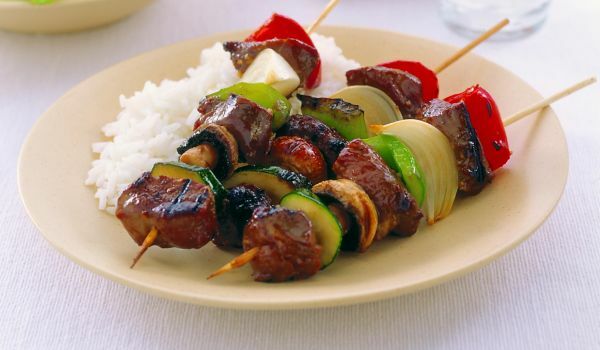 Famous as chulha kebabs, Awadhi kebabs are a must for any kitchen inventory of recipes. Look up our Awadhi kebab recipes selection and learn how to make/prepare Awadhi kebabs. 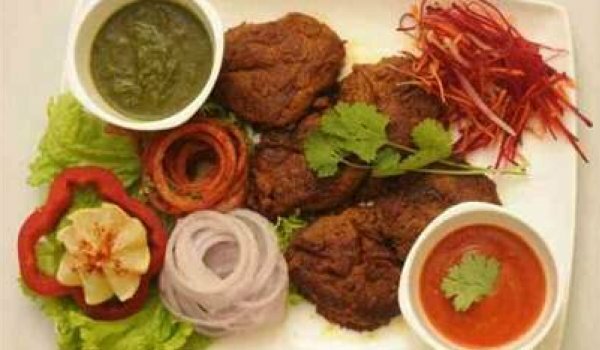 Just like love, the very aroma of Mutton Kabab will make you weak in the knees. The tantalizing fragrance coupled with its piquant taste and spice is good enough to lure you to try this one of the most sought after starters in India. 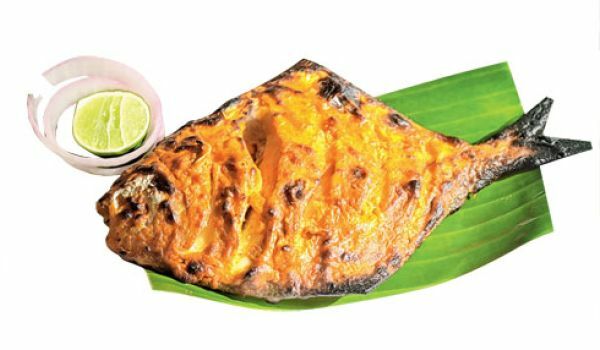 If you are having a small get-together or a Sunday special meal, and wondering what to prepare for starters, the fish kebab is an irresistible option. Marinated in tangy lemon juice and pungent garlic the fish are then grilled infusing each and every flavor together. You can also apply your creativity and use some other marinade to make this. 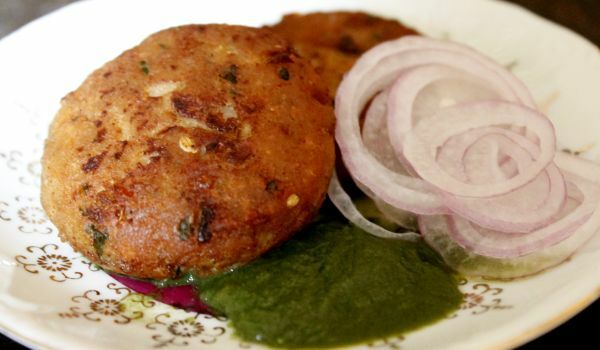 For those who rely on non-vegetarian dishes a lot, Shammi Kebabs are probably the best option for a starter. 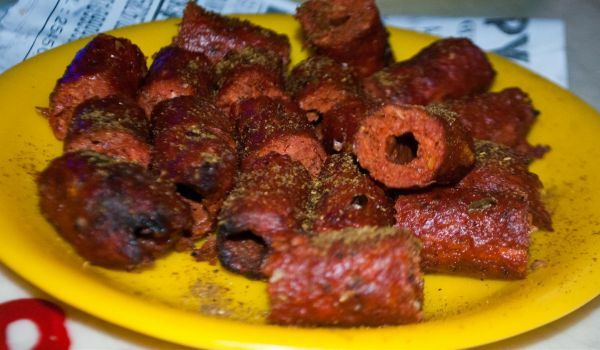 Some people find these circular, pieces of meat so irresistible that they don't bother eating anything else except these for a meal. 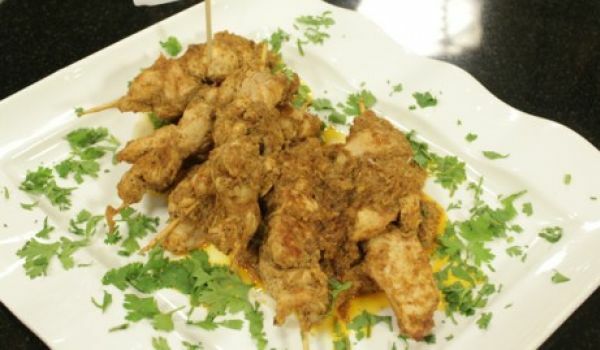 Cheese Chicken Kebab is a delicious and sizzling recipe. 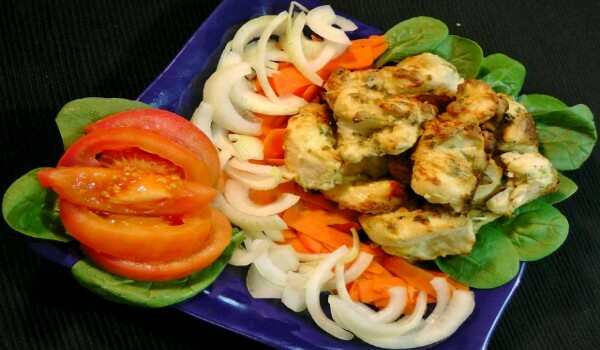 Learn how to make/prepare Cheese Chicken Kebab by following this easy recipe. The non-vegetarian offerings of the Awadhi cuisine are just irresistible. 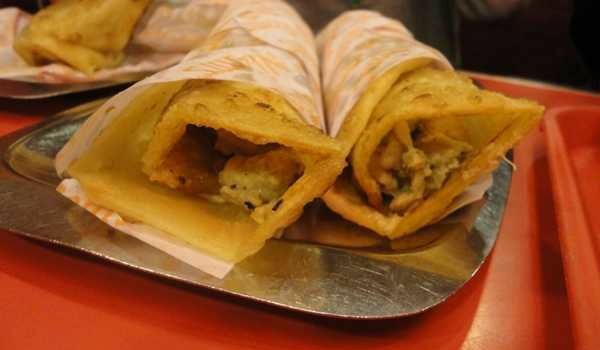 If you are a true foodie, then your journey is incomplete without Pasanda Kebab.